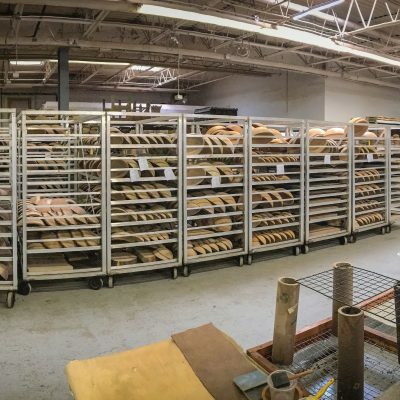 Holland Bowl Mill guarantees that our bowls will last you a lifetime, even if the bowl cracks or warps from regular use. 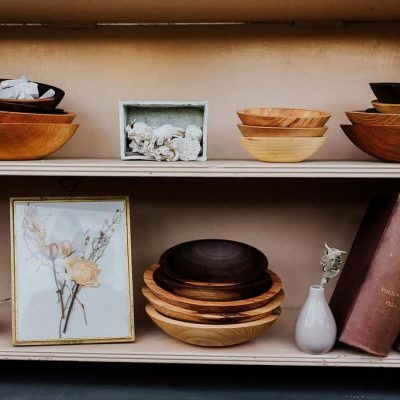 But we want your wooden bowl to look like new for generations to come, and you achieve that look with Holland Bowl Mill’s Bee’s Oil Wood Preserve. 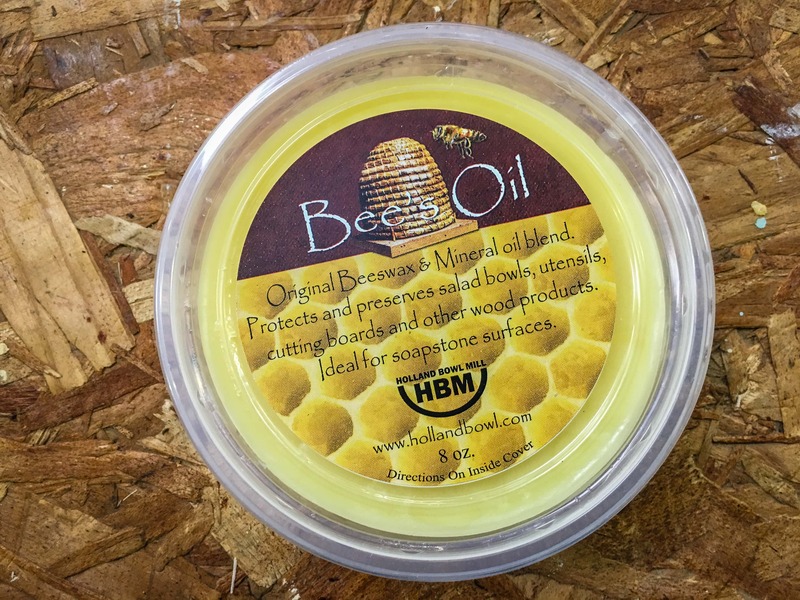 Especially if you have a custom engraved bowl from Holland Bowl Mill, one that commemorates a wedding, anniversary or any other significant event, then you should be caring for your unique wooden bowl with our Bee’s Oil Wood Preserve. 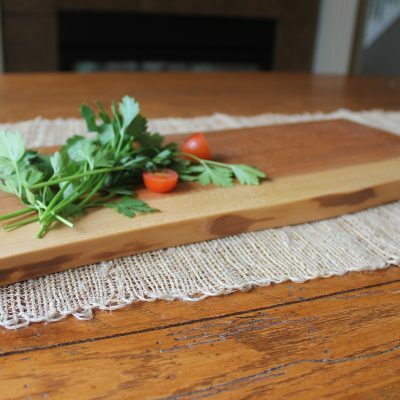 Bee’s Oil Wood Preserver is entirely food safe, made only from food-safe oil and beeswax. It penetrates the natural wood surface and leaves a soft protective luster to all wooden products, protecting the wood from drying, cracking and splitting. It is easy to use and smells lovely. In fact, customers have praised the gentleness of the Bee’s Oil Wood Preserver that they have used it as their favorite hand moisturizer, too. To keep your wooden bowls and utensils in the best condition possible, rub the Bee’s Oil Wood Preserver on the surface with a soft cloth once a month, or when the wood starts to look or feel dry. Never use vegetable oil, which can leave rancid stains or smells on your product. Outside of using the Bee’s Oil Wood Preserver, you should be washing your wooden bowls properly after each use. 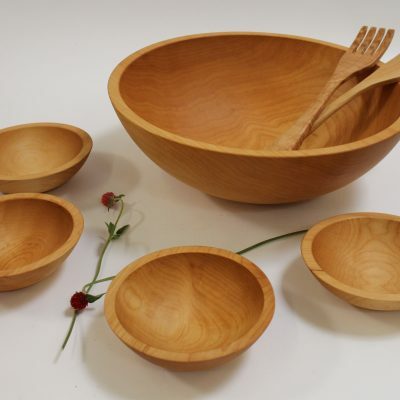 Use warm water and soap to clean your wooden bowls, and then rinse and dry the product immediately. 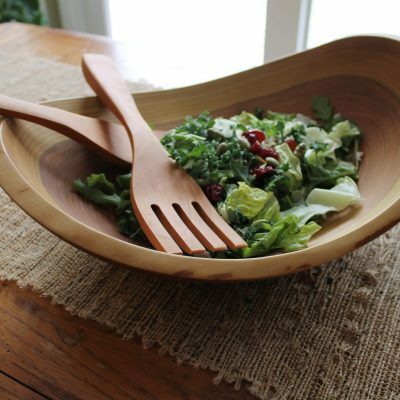 Do not leave your wooden bowl to soak in water, and never put your wooden bowls in the dishwasher. 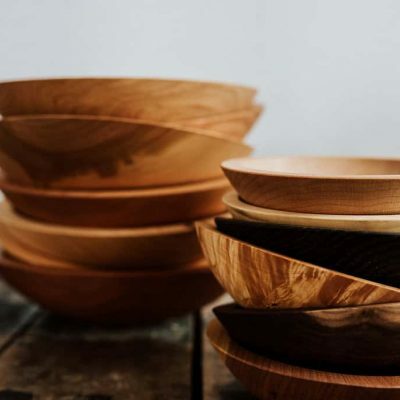 By following these simple steps to care for your wooden bowl, and by using Bee’s Oil Wood Preserver, you can ensure that your wooden bowls will look just like the day you bought them for years and years. 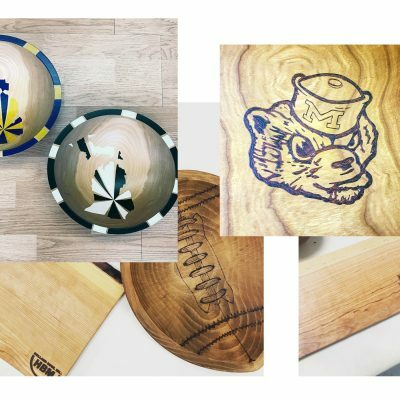 Order your own Bee’s Oil Wood Preserver by adding it to your shopping cart, or call us at (616) 396-6513 to place your order, and keep your wooden bowls looking like new for generations.